Order Pocket Wifi online and pick up at airport or hotel. Same day pick-up is avaicable only at major airports and post offices! If you are not familiar with the service, this video may help you! We can offer this price, thanks to the efficient management system developed in-house and our perfect planning. If you compare our devices’ specs with other pocket wifi rental companies', you’ll notice that only FoxWifi has the newest model. Other companies still mainly rely on older, obsolete models. With our data plan, you can go out and enjoy Japan without worrying about the internet. Our plan comes with unlimited data, without any type of restriction! 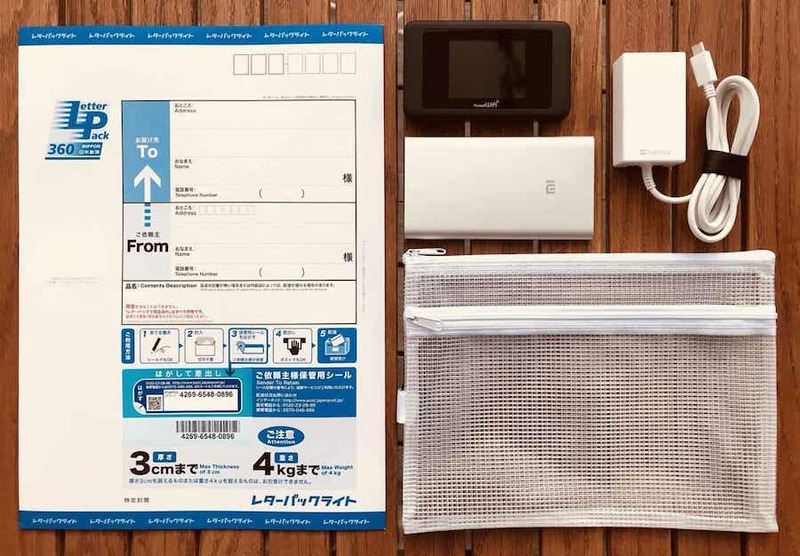 Having a reliable internet connection is a necessity for travel in Japan! With it, you can always look up directions, post your travel photos and videos, look up translations, keep in touch with friends and family, and much more. 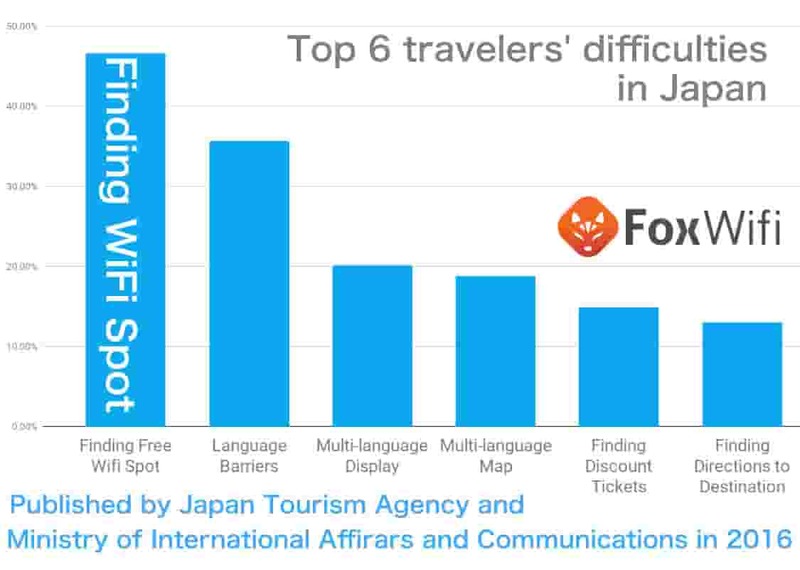 According to the results of a recent survey conducted by the Ministry of Internal Affairs and Communications and the Japan Tourism Agency, finding internet connection is one of the top issues visitors to Japan face. By choosing a rental pocket wifi rather than a prepaid sim card, you can use more data at cheaper rates and share it with your entire group between multiple devices. 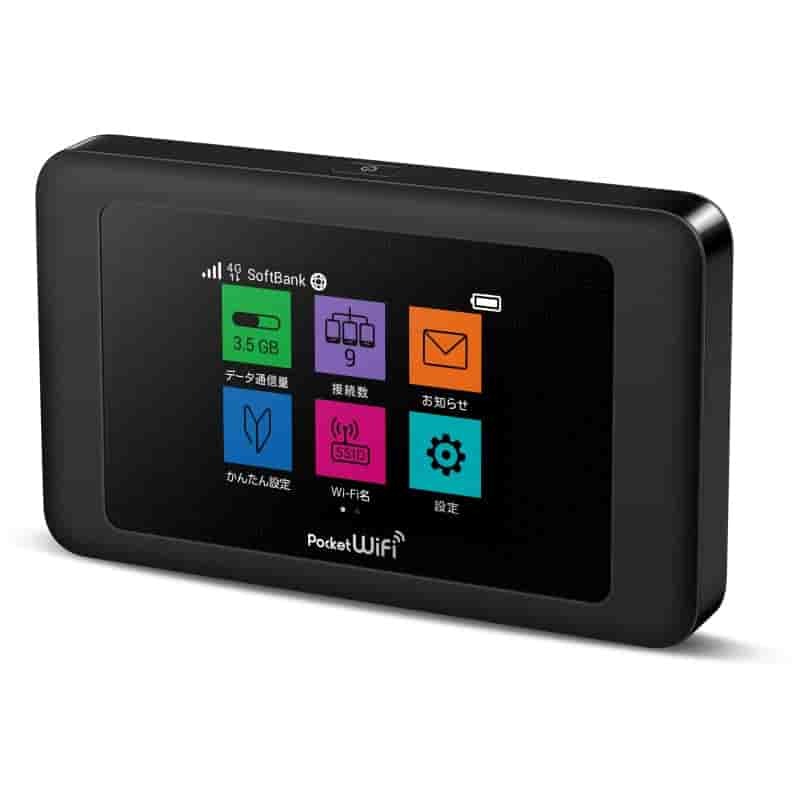 What is in the pocket wifi package?